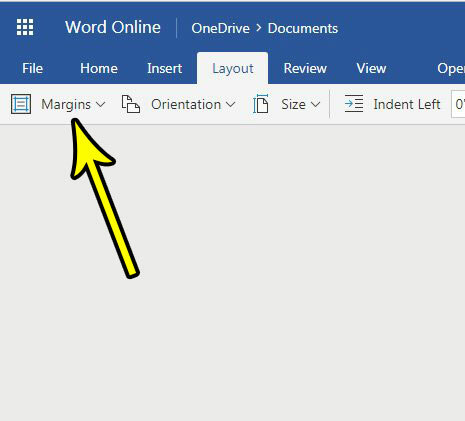 When you create a new document in Word Online, the size of the margins will use the “Normal” option by default. This means that the margins at the left, right, top, and bottom of the document will be one inch wide. This is a formatting requirement for many schools and businesses, and it’s one of the most common size margins found in most documents. But your current document needs might dictate that you use smaller or larger margins, so you may be wondering how to change that setting. 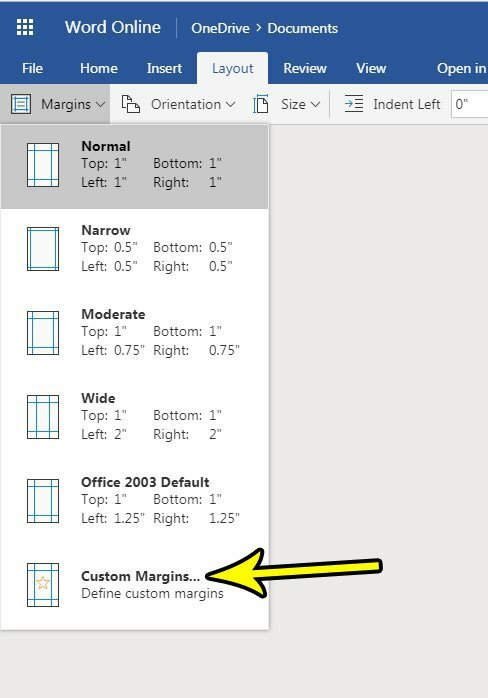 Our tutorial below will show you how to change the size of margins in Word Online so that you can use the margin size that you need. The steps in this article were performed in the desktop version of Google Chrome, but will also work in other desktop Web browsers like Microsoft Edge and Firefox. By changing the size of the margins in your Word Online document you will be making the body of the document larger or smaller, which may affect the size of the document. 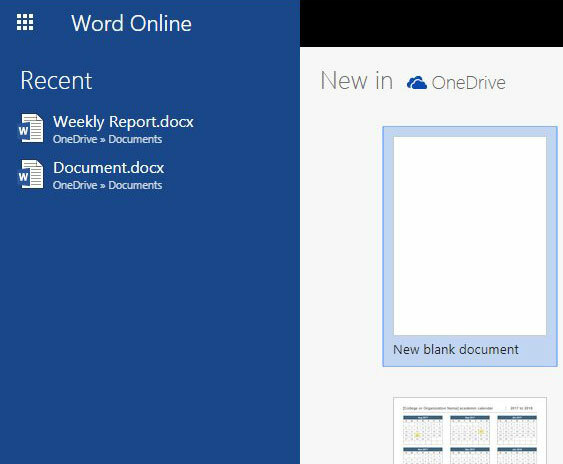 Step 1: Go to Word Online at https://office.live.com/start/Word.aspx and sign into the Microsoft Account containing the document whose margins you wish to change. Step 2: Open the document. Step 3: Click the Layout tab at the top of the window. Step 4: Click the Margins button in the ribbon. Step 5: Select the size of margins that you would like to apply to your document. If you don’t want to use one of the preset options, select the Custom Margins option at the bottom of the menu. Word Online and Excel Online are great productivity tools that are available to anyone with a Microsoft Account. 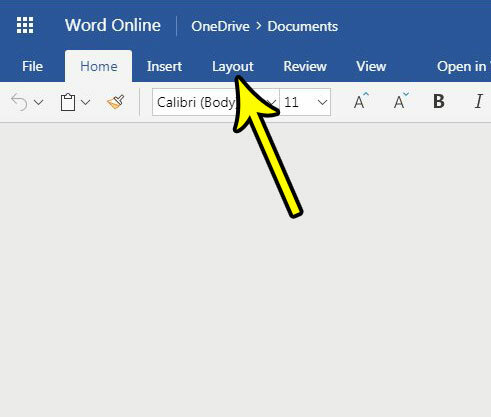 If you are familiarizing yourself with Excel Online, find out how to change the name of a document to make it easier to identify in your OneDrive documents folder.